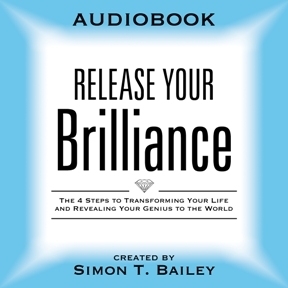 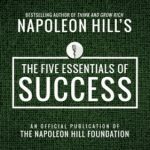 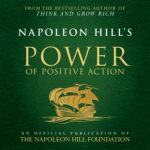 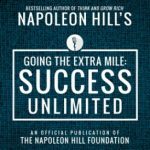 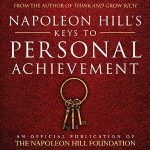 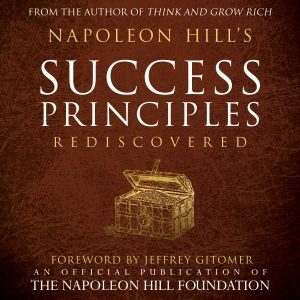 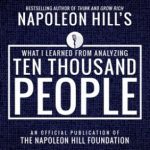 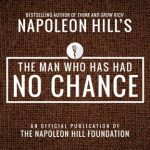 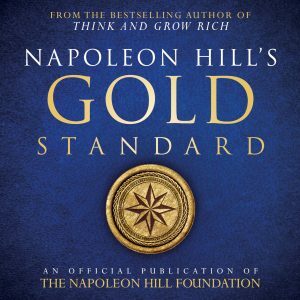 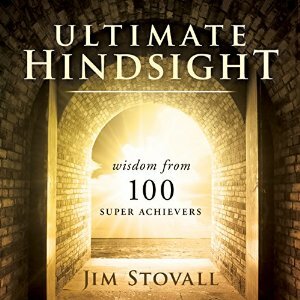 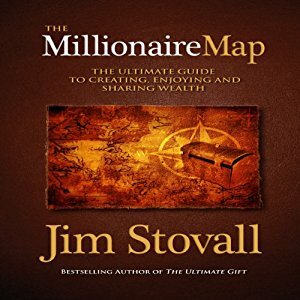 Napoleon Hill admired others who had overcome adversity. 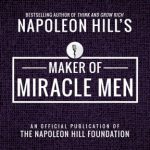 Edward Bok, publisher of the acclaimed Ladies’ Home Journal, was one of the men whose life Hill examined because he overcame adversity to ultimately succeed. 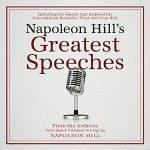 Bok wrote to Hill, and that letter formed the basis of one of Hill’s lectures for his students at the George Washington Institute. 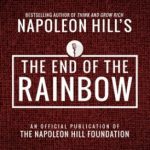 The Edward Bok story is an example of how Hill used others’ experiences to learn from defeat and overcome hardships in life. 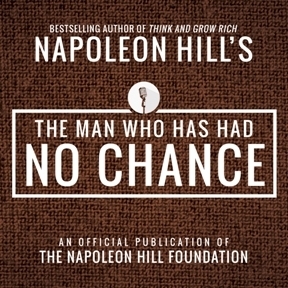 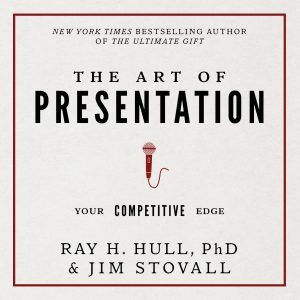 The story and lessons that Hill gleaned from it are packaged and presented for you in The Man Who Has Had No Chance.